In a few short years, they go through an incredible number of biological and emotional changes, making this the most formative -- and riskiest -- time in their lives. Groups turn on each other, a trusted childhood friend can reveal secrets by sending a text message or updating a Facebook status, and deciding where to sit in the cafeteria can be a daily struggle. 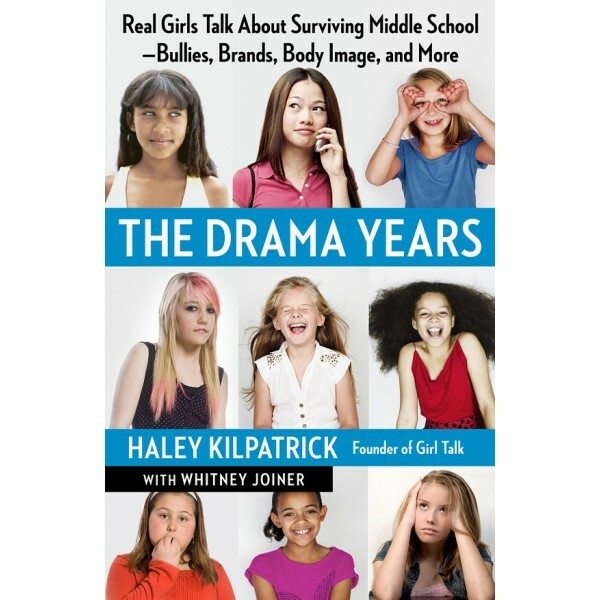 As any tween will tell you, life for a middle school girl can be summed up in one word: drama. 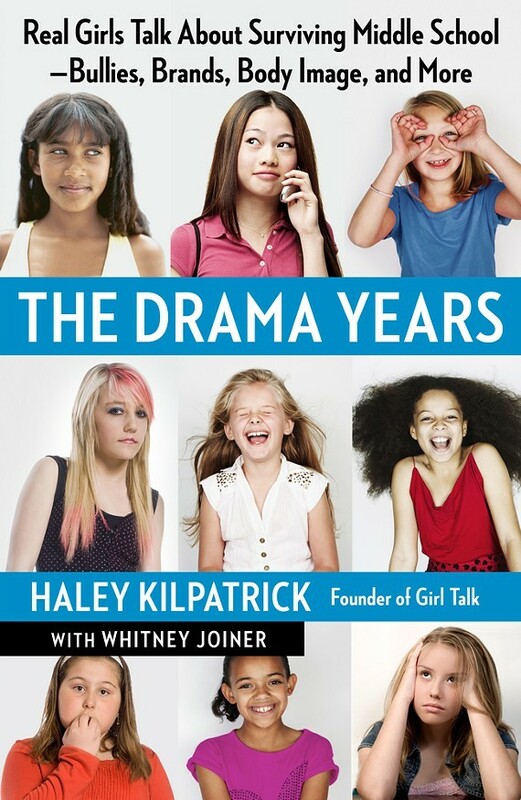 Haley Kilpatrick's own turbulent middle school experience inspired Girl Talk, a nonprofit organization in which high school mentors offer a "just been there" perspective to tween girls, helping them build self-esteem and develop leadership skills. For more parenting books to help your Mighty Girl through all of life's transitions, visit our Parenting section. For resources to help girls navigate the physical, emotional, and social changes experienced while growing up, visit our Guides for Girls section. What three vital things adults can offer to the girls in their lives to downplay the drama.